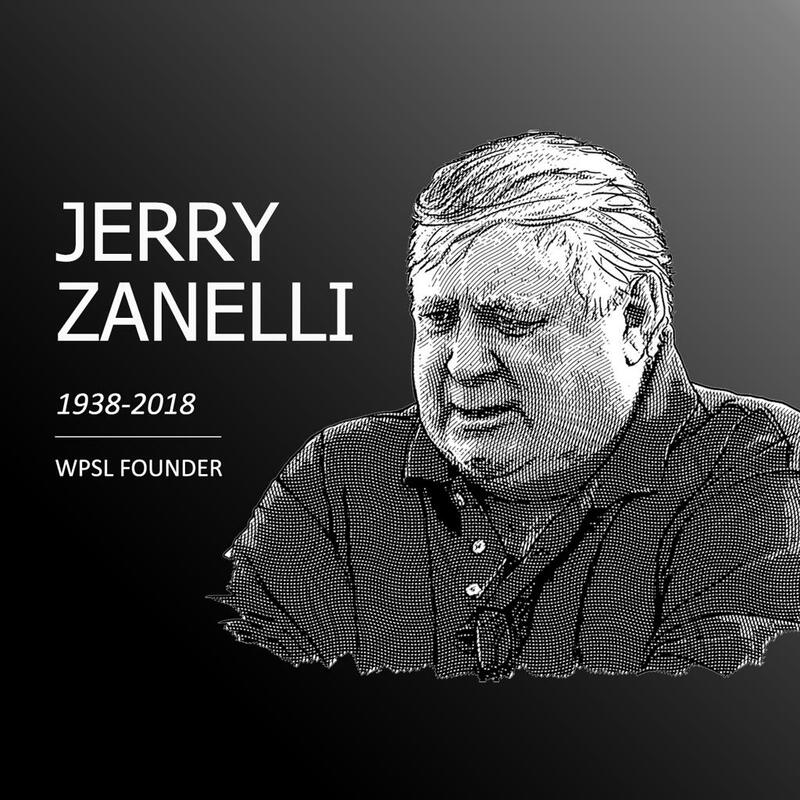 OKLAHOMA CITY – The following statements were released today from influential members of the women’s soccer community that worked closely with WPSL founder and California Storm owner Jerry Zanelli, who died in his Sacramento home Wednesday night. “I just want to say thank you for all Jerry has done to make women’s soccer a viable option for girls and young women who are very determined to continue their careers once done with college. “Jerry was a beacon of light in a dark place for so long, not for personal gain but to give opportunity and share the great game. I couldn’t be any more grateful, and U.S. Soccer and fans around the world should praise his name as he helped give many national team players a field and team to play on when options were extremely limited. “Jerry has been the leader of women’s soccer in the United States. He worked tirelessly to see that the women in this country had a viable competitive league to continue to play the sport they love. His vision and his understanding of what it took to keep a women's competitive league going was beyond anyone's comprehension. “Jerry Zanelli has done more to advance the cause for women’s soccer than most. Besides having a hand in the establishment of the W-League and the NPSL, his drive and no-nonsense approach has resulted in the WPSL being the largest women’s soccer league in the world. “There is not another person that I have met who has had a greater impact on women's soccer than Jerry Zanelli. I worked closely with Jerry for nearly a decade and never once doubted his motives or his passion for women's soccer. “Jerry IS the WPSL. There is no doubt there would be no league had he not fought for women's soccer all those years ago. I also believe that there would be no NWSL had he not started the WPSL. The building of our league made women's soccer relevant and was a starting point for all the previous incarnations of a women's professional league in the US. "Jerry created the largest women's soccer league on the planet. It's hard to imagine the landscape without the WPSL or Jerry himself. We will always be grateful for the opportunities and the development that he has provided for our program and players."